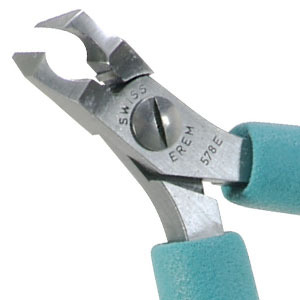 Our range of cutters are designed for delicate 22 awg and smaller wires. 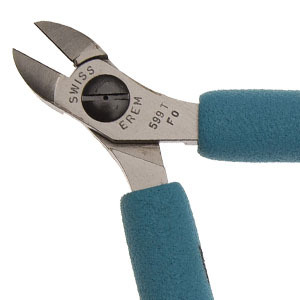 The durable antistatic handle and high quality Swiss steel make them ideal for micro-electronics. 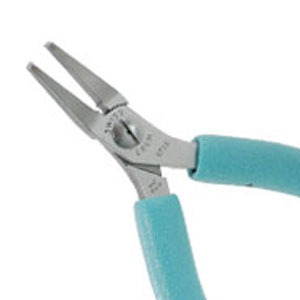 High quality Swiss made cutting instruments for precision electronics work. 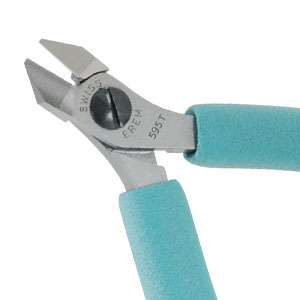 Antistatic handles help reduce damage from potential ESD unlike conventional cutters. Precision engineered cutting blades are effective in cutting accuracy results. The combination of angled, oblique angled, Kevlar silk and carbide blades are supplied in 4 ½, 4 ¼, 4 ¾, and 5 inch sizes which are suitable for most applications. 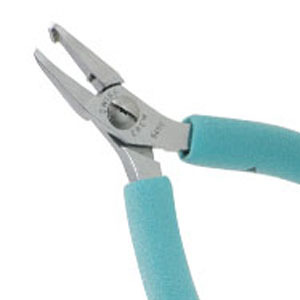 Oblique 30 degree angled, electronics cutting head with full flush Carbide blades for 18awg and smaller wires. 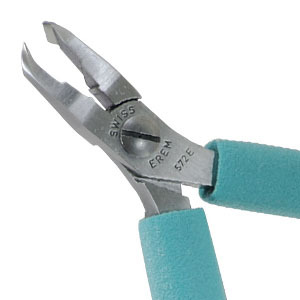 We have a wide range of cutters available for different applications, one of our friendly team are on-hand to give advice on a whole range of ESD protected consumables and production equipment.